Project NFT (Neo Fusion Tango) is a Tango Nuevo venue in Melbourne. 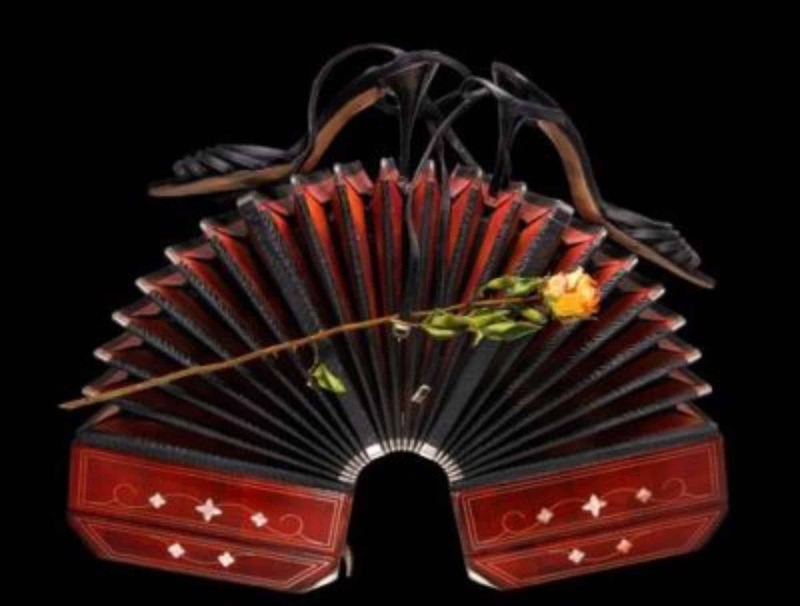 Tango is for enjoyment and we offer an alternative way to enjoy your dancing. Try us. We are only open on the 1st and 3rd Sunday of each month. I’ve forwarded your email to Rod. I’m sure he’ll be in touch.